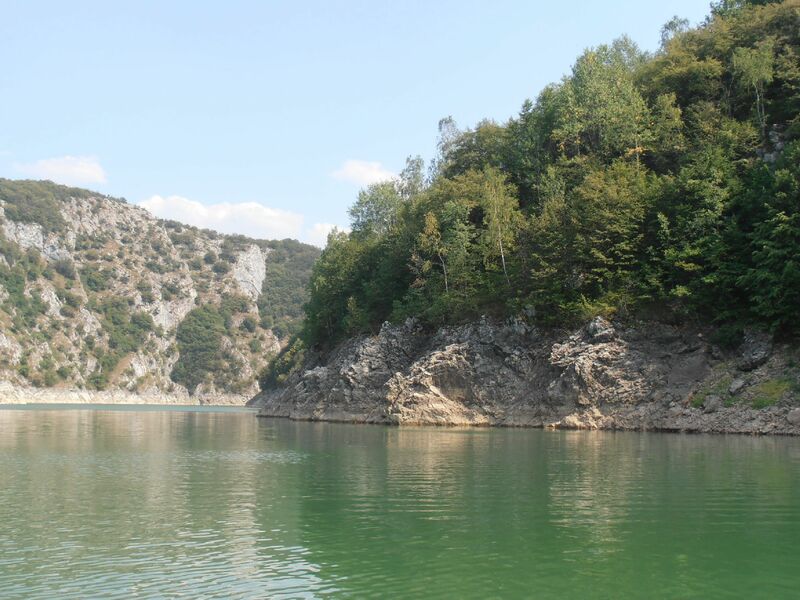 In the special natural reserve there are three artificial lakes in which, on the basis of water management in Serbia, quality water is kept, which should also serve for supplying Serbia with drinking water in the future. 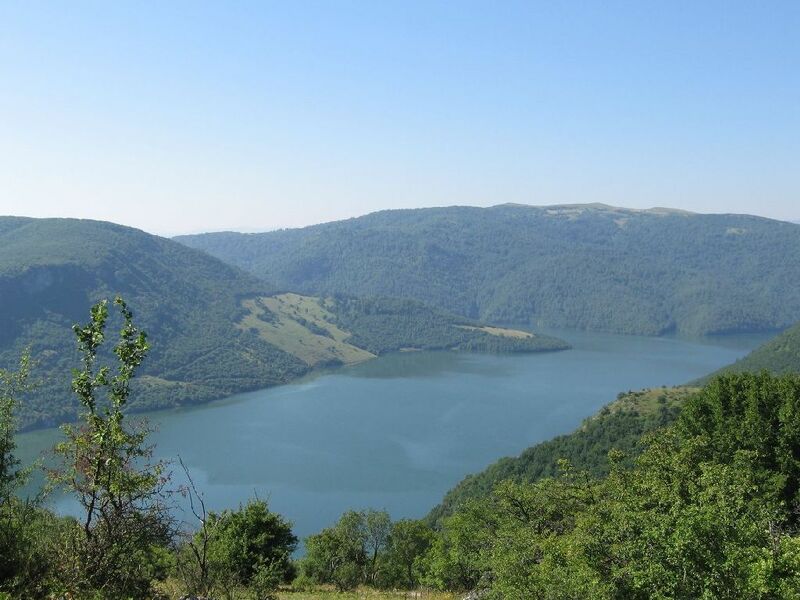 Lake Uvac was created in Rastoke, a place where Uvac dissolved into two estuaries, and, sometime in the mid seventies of the last century, residents between Javor and Zlatar navigated it. Builders by raising the dam of 110 meters (mostly in Serbia) created a 27 kilometer long lake with 212 million cubic meters of water. On the shores of this lake the largest habitat of griffon vultures in Balkan is located. 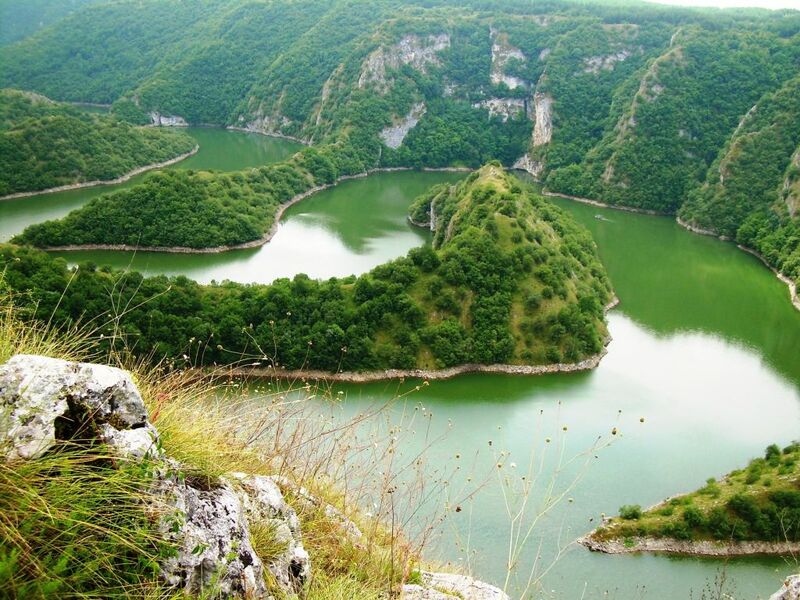 The famous meanders of river Uvac belong to this lake. The lake is rich with various types of fish, and all-around a beautiful view is sprawled. 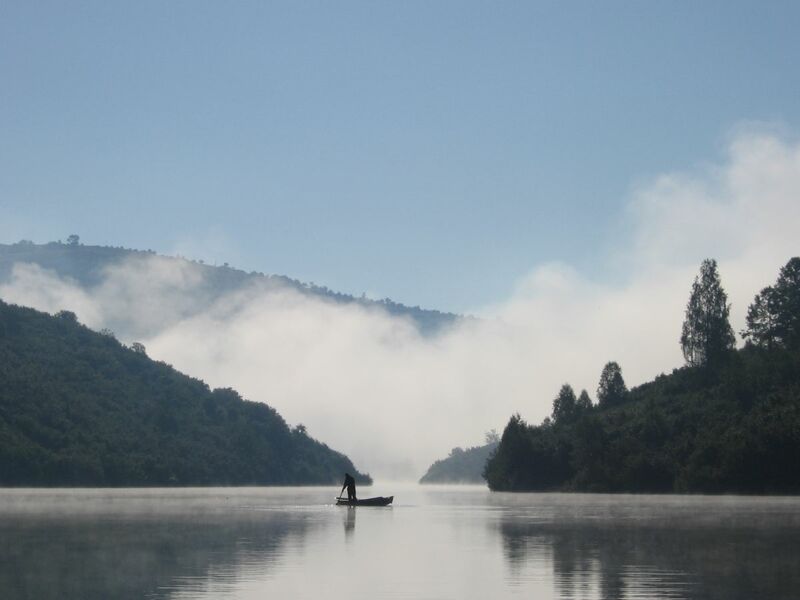 Lake Zlatar or lake Kokin Brod is an artifical lake in the valley of Uvac. It is located between mountains Zlatar and Murtenica, 10-15 kilometers away from Nova Varoš. The lake has the surface of 7,25km2, and its length is from 15 to 23 kilometers. It came to existence during the sixties with the construction that dammed up Uvac at Kokin Brod. The dam of the power plant is 83 kilometers high, and it is the highest earth fill dam in Europe. Lake Zlatar is the third largest lake in Serbia right after lake Perućac. This lake is fully navigable, and the boat ride on this lake is a unique experience. Lake Radoinja is a compensational basin for hydroelectric power plant Bistrica and is characterized with a stable coastal line, which means that the amplitudes of the water level during the year are insignificant. Best part of the lake lies in the gulch part of valley Uvac, with water in which during the summer the green transparent tones prevail up to 3-4 meters.